Considered by many to be the greatest film ever produced in Japan, second only to Akira Kurosawa’s The Seven Samurai (1954), Gojira changed the Japanese movie industry forever. Gojira saw the formation of a legendy creative team. 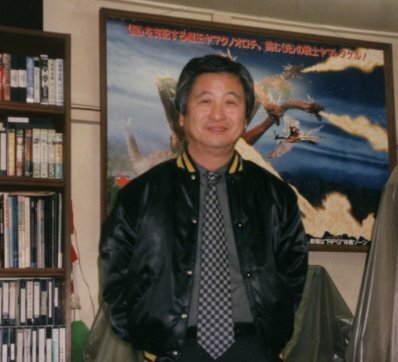 Tomoyuki Tanaka, the producer who thought of the concept, Ishiro Honda, the director, Akira Ifukube, the musical composer, and Eji Tsuybura, who made fantasy come to life. For the next 15 years, these four men who would be responsible for many fantastic movies that have gained a fan following, and are considered to be classics. In 1955, Gojira played at the Toho LaBrea Theater in Los Angeles. 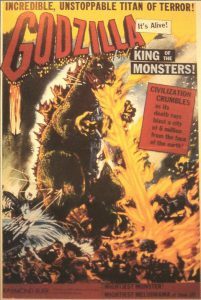 American rights to the film were later obtained from Toho’s Tokyo office by Joseph E. Levine of Transworld Pictures, much to the chagrin of Alex Gordon and Samuel Z. Arkoff, the founders of American-International Pictures (AIP), who had twice approached Toho’s LA office for the movie. Levine would later invent the marketing tactic of “saturation booking,” which entailed opening a movie in so many theaters at once, that the film was certain to make a profit on the first weekend. That Gojira (titled by Toho for export as Godzilla, King of the Monsters!) would be Americanized was inevitable, especially in view of its’ emphasis on the folly of atomic energy. Levine felt that American audiences would be better able to identify with Gojira if the film had an American star. 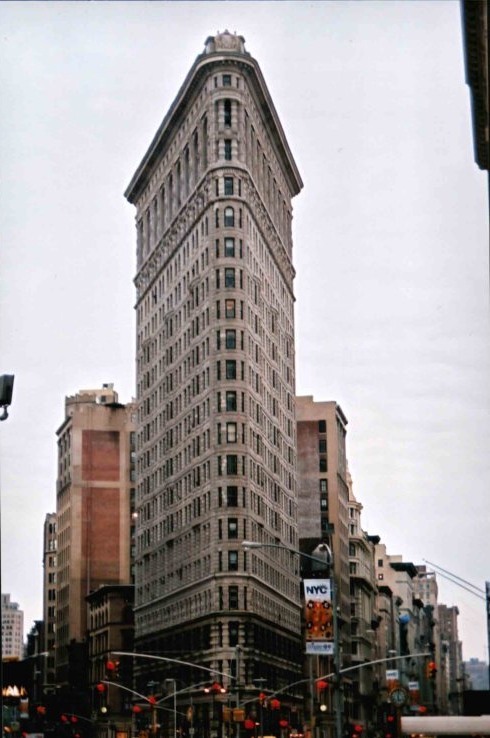 Thus it was that Levine formulated the idea of shooting an American frame for his Japanese acquisition. Raymond Burr was hired to play foreign correspondent Steve Martin (not to be confused with that “wild-n’-crazy guy” from Saturday Night Live). Burr had recently appeared as the sinister Thorwald in Alfred Hitchcock’s Rear Window (1954), and in 1957 would reach stardom in the Perry Mason TV series. Directed by Terry Morse and filmed by Guy Roe, the American footage also featured Frank Iwanaga as security officer Tomo Iwanaga. The ploy of using Tomo to act as a translator for Steve eliminated the need to dub the entire film, and the fact that much of the original footage remained undubbed added a surprising touch of authenticity to the film. To make room for the Burr footage (which totals roughly 20 minutes), approximately 30 minutes were removed from Gojira. The SPFX footage were virtually untouched, as was much of Ifukube’s haunting score. 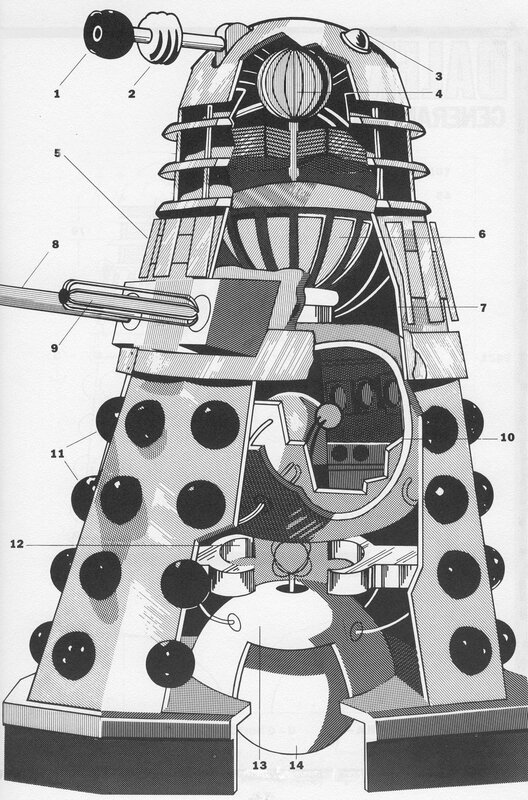 Most of the removed footage consisted of character development, the removal of which did not change the motivations of the main characters, but did reduce the complexity and power of each character. A major casualty of the Americanization was the character of Mr. Hagiwara (Sachio Sakai), a journalist who appears throughout the Japanese version. Moreover, it was Hagiwara suggested that Odo Island be investigated and also tried to interview Dr. Serizawa. The following major scenes were deleted from Gojira. At the Nankai Steamship Company, Lt. Hideto Ogata (Akira Takarada) is with Emiko Yamane (Momoko Kochi) when he receives a phone call about the mysterious sinking of the Eiko-Maru. Having been called to report to the Coast Guard Office, Ogata tells Emiko to still attend a concert of the Budapest Quartet that they were planning to see together that night (This scene establishes at the outset a relationship between Ogata and Emiko). During his lecture on Godzilla’s origin to the Japanese Diet, Professor Yamane (Takashi Shimura) refers to the trilobite found on Odo Island. The professor explains that the trilobite has been extinct for “two millions years” (sic), that sand found in the trilobite’s shell is from the Jurassic Era, and that the sand is radioactive. This evidence supports Professor Yamane’s theory that Godzilla was resurrected by H-bomb testing. (In the American version, the significance of the trilobite is never explained). After Professor Yamane finishes his astounding report, Mr. Oyama (Seijiro Onda) urges that Yamane’s report not be made public, citing that it could cause hysteria throughout the nation. However, Ms. Ozawa (Kin Sugai), insists that “the truth must be told!” This debate escalates into pandemonium. (In the American version, the members abruptly plunge in to an argument.). In his office, Ogata and Emiko speak of their plan to wed. Ogata says, “I feel uneasy when I think of Serizawa. If it hadn’t been for the war, he wouldn’t have received such a terrible scar.” (This scene explains the cause of Dr. Serizawa’s disfigurement. Also, Ogata’s remark has a double-meaning; Serizawa was scarred emotionally as well as physically). Mr. Hagiwara enters the office with Shinkichi (Toyoaki Suzuki). Hagiwara asks Emiko to arrange an interview with Dr. Serizawa. Immediately following this scene, Mr. Hagiwara interviews Dr. Serizawa. 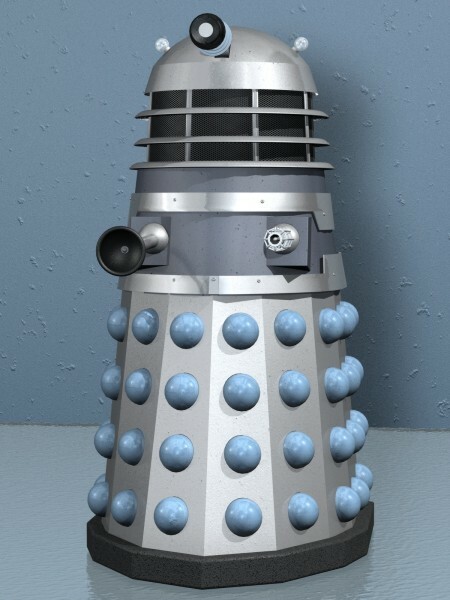 However, the doctor dodges all questions. (Some have taken this exchange to mean that Dr. Serizawa had Nazi connections. However, as Guy Tucker in “The Age of the Gods” [page 72] suggests “The whole thing is probably just as red herring.” This scene also hints that Dr. Serizawa possesed a means to destroy Godzilla much earlier than in the American version. However, if Serizawa so wishes to keep his invention a secret, how is it that a German in Switerzerland knows about it? Unless, of course, Serizawa was working with the German only a mere nine years ago? Something to think about). At Professor Yamane’s home, Ogata tells Emiko that he plans to ask for her father’s consent to their wedding. A forlorn-looking Professor Yamane enters the room. “They (the government) only think of killing Godzilla. They should study him for the stake of science. Godzilla survived the H-bomb attack. We should study his secrets. It’s the chance of a lifetime!” Ogata tries to convince the professor of the need to destroy Godzilla. Angry at Ogata’s apparent ignorance of science, the professor orders Ogata to leave his house. (This scene shows that Professor Yamane had even greater motive for studying Godzilla. Rather than the cliched motive of a scientist wishing to study a rare creature, the professor knows that Godzilla possesses an unknown power to survive the devastation of a nuclear attack. The secrets to life and death could thus be unlocked by studying and understanding Godzilla’s life energy). With Ogata and Dr. Serizawa preparing to plant the Oxygen Destroyer, Professor Yamane hands the superweapon to Serizawa. “I never thought I’d reveal it to the world in this form,” says Serizawa as he looks over his terrible invention. In the same scene, as Professor Yamane stands and addresses the Diet, he glances down and notices that his tie is lying outside his buttoned jacket. The professor quietly tucks his tie in and continues with his statement. 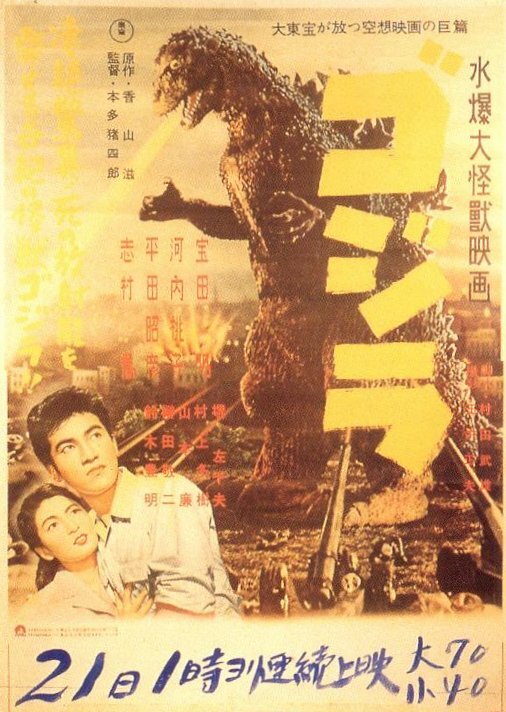 Aboard a crowded commuter train, a young couple discuss the appearance of Godzilla. Along with these deleted scenes, Transworld also shifted a number of scenes around. One notable instance is when Professor Yamane is first seen in the American version. Called to a security meeting, the professor is shown speaking with the officials. Steve remarks to Tomo, “I’m afraid my Japanese is little rusty.” Tomo explains, “Professor Yamane is suggesting . . . that they question the natives of . . . Odo Island.” In reality, Professor Yamane is urging that Godzilla should not be destroyed, but studied! 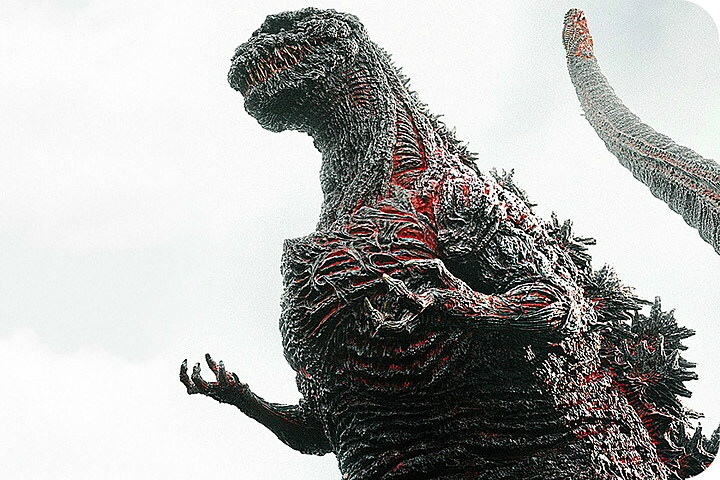 In the American version, the Japanese characters can clearly be heard to say “Gojira.” The most effective use of scene shifting occurs in the movie’s opening, a panning shot of a devastated Tokyo. This begins the American version with images of horror, and neatly sets up the tone of the movie. In 1957, Godzilla, King of the Monsters! was released in Japan as Kaiju-O Gojira (Monster-King Godzilla). Ironcillay, this was the first non-Japanese fantasy film Toho released in Japan. Subtitled in Japanese, Kaiju-O Gojira was touted as being in CinemaScope, yet this “process” was accomplished by nothing more than chopping off the top and bottom sections of the film! Mention should be made that there are slight differences between the version of Godzilla, King of the Monsters! as it appeared in theaters, and what has been made available on home video. The theatrical version opened with the Transworld “logo,” which consisted of Toho’s famous logo with a spinning “Transworld” globe superimposed over the encircled kanij character for “Toho”! Furthermore, the theatrical version closed with credits for the cast, set against a marble-pattern background. Both the Transworld logo and the closing credits are missing from all home video versions of Godzilla, King of the Monsters!